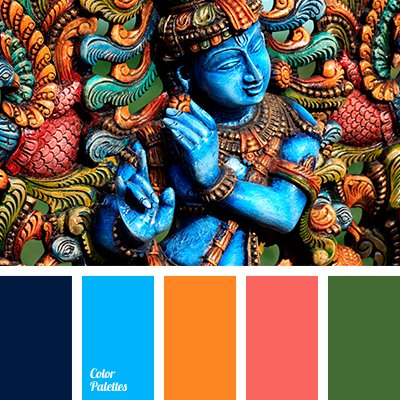 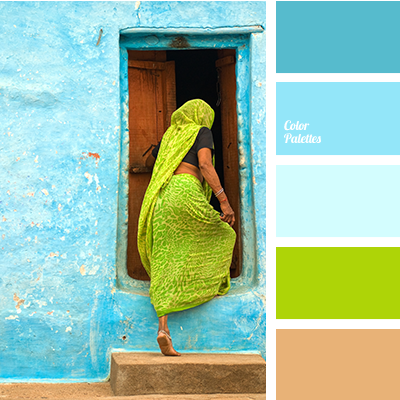 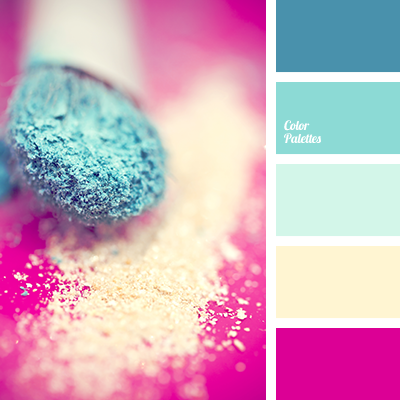 Blue Color Palettes, bright blue, bright pink, crimson, cyan and orange, Cyan Color Palettes, dark green color, dirty orange, green, green color, neon blue, Orange Color Palettes, pink, saturated cyan. 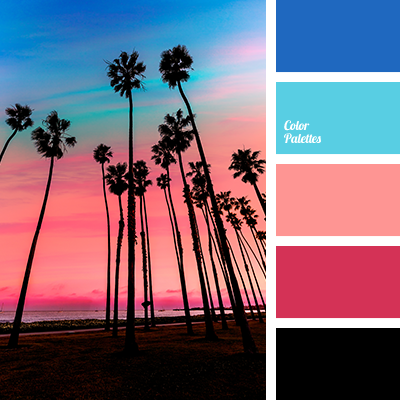 black color, blue color, bright blue, color matching, coral, coral red, garnet color, neon blue, pink sunset colors, sea sunset color, shades of pink sunset, sunset color. 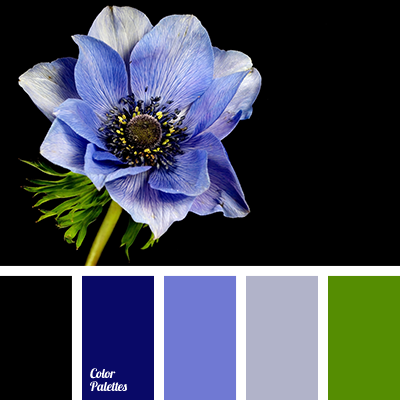 anemone, black and green, blue and black, blue and light blue, deep green, green and black, hot blue, hot green, light blue and blue, neon blue, neon colors, neon light green. 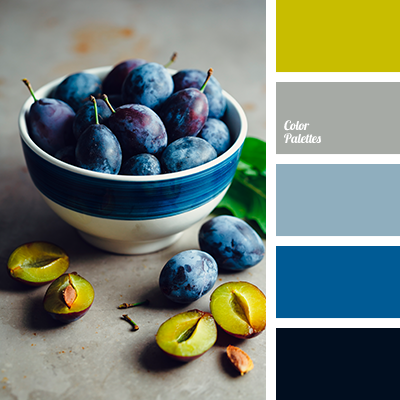 apple-green, aquamarine, azure, beige and blue, beige and salad green, blue and salad green, blue and sand, Blue Color Palettes, bright blue and salad green, bright green color, bright turquoise, contrasting salad green, neon blue, neon salad green, salad green, salad green and blue, sand. 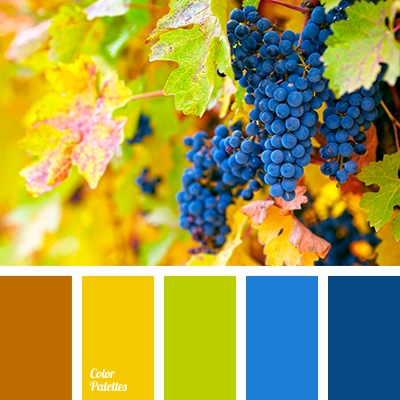 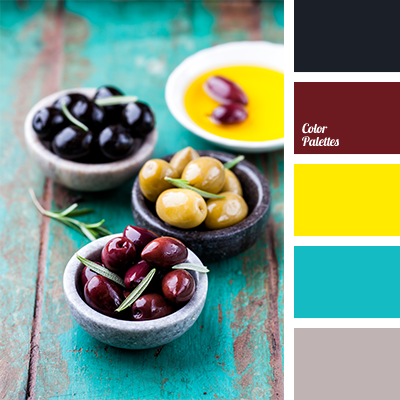 black and blue, black and burgundy, black and gray, black and yellow, blue and black, blue and burgundy, bright blue, bright yellow, burgundy, burgundy and yellow, color of olives, contrasting yellow, gray and blue, gray and burgundy, gray and yellow, neon blue, neon yellow.